Our Guided Tours are suitable for all age groups and vehicle types. 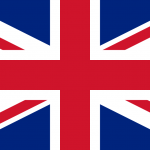 Whether you wish to travel in your family car, tow your caravan or a rent a Campervan or Motorhome. 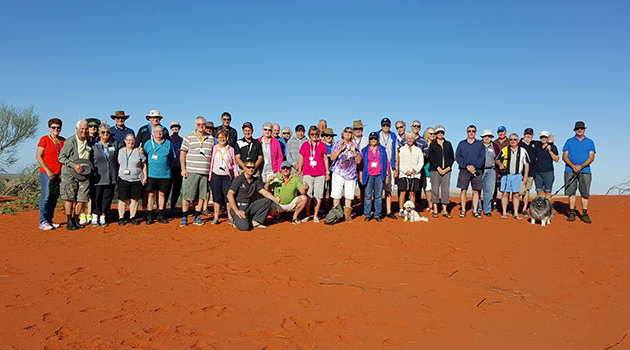 Since 2006 Outback-Xplorer Guided Tours have been perfect for those travellers who enjoy the independent travel feel of Motorhome travel but appreciate the security of a fully escorted tour. Tour participants will travel in the comfort of their own (rental) vehicle. Each vehicle will be in UHF radio contact with the Tour Guide and fellow travellers. Our smaller tours will travel with a maximum of 4 vehicles. 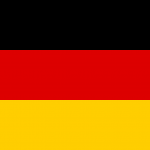 We also cater for large tours up to 25 motorhomes. 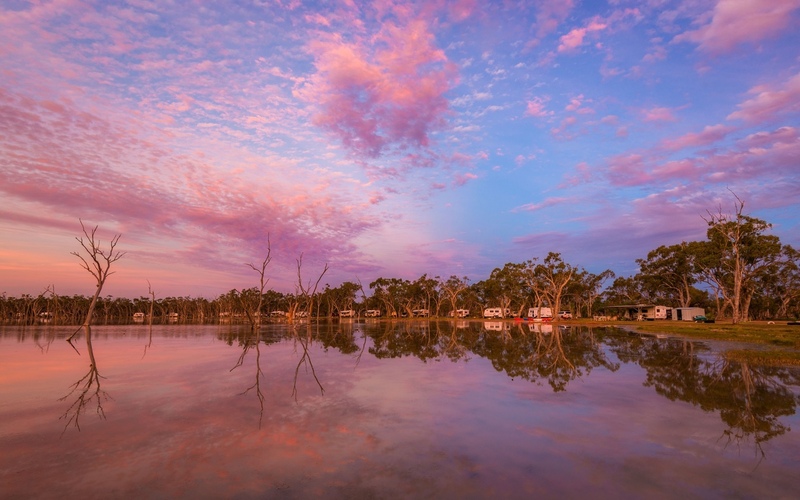 Our tours are designed to give you a true reflection of Australia's versatile landscapes and wildlife. 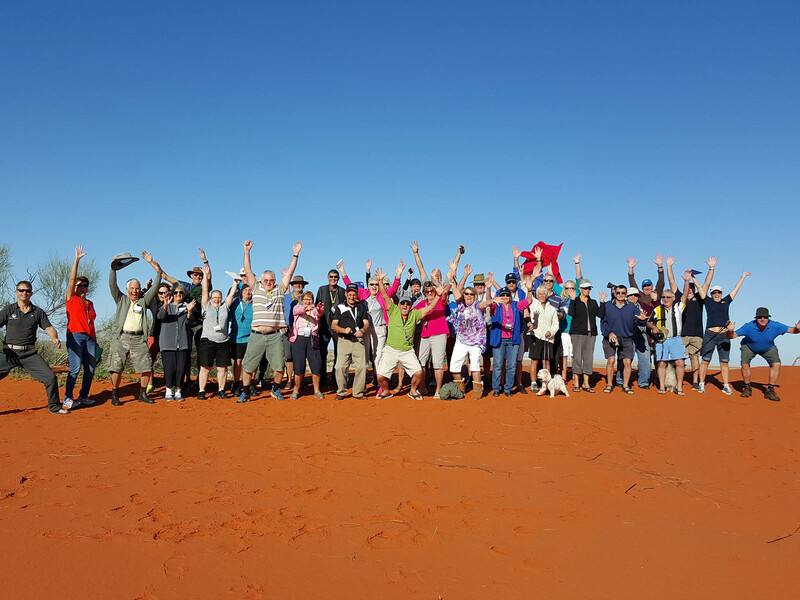 Outback-Xplorer will take care of all the tour arrangements, book you overnight sites and day acitivities - so you have more time to enjoy your holiday. Simply follow us. 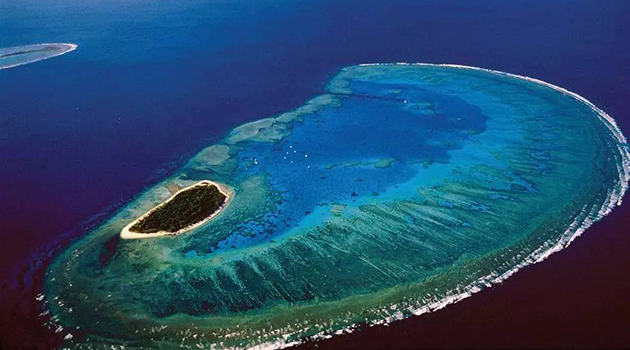 Our tour guides are experienced, multi-lingual and are looking forward to sharing a fun filled time with you. 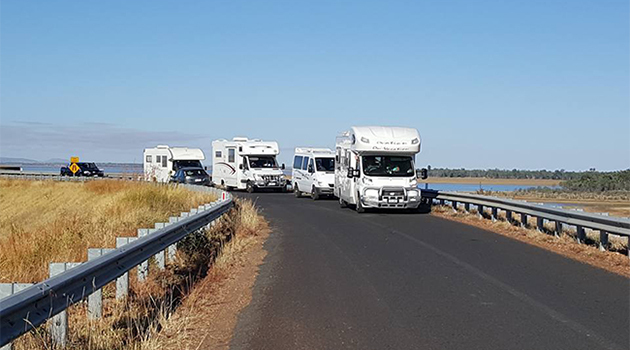 For a truly unique Motorhome and Campervan experience in Australia, contact us now for more information!. 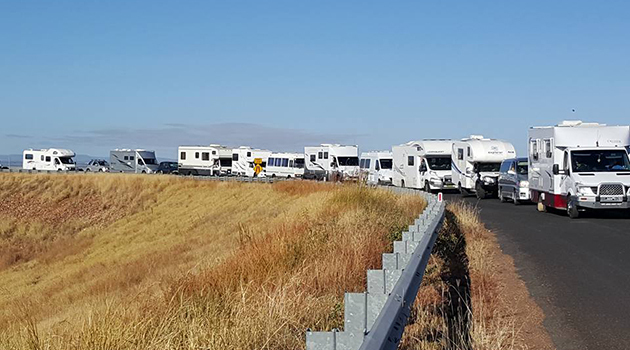 With over 70,000 members the CMCA is the largest RV club in the southern Hemisphere. 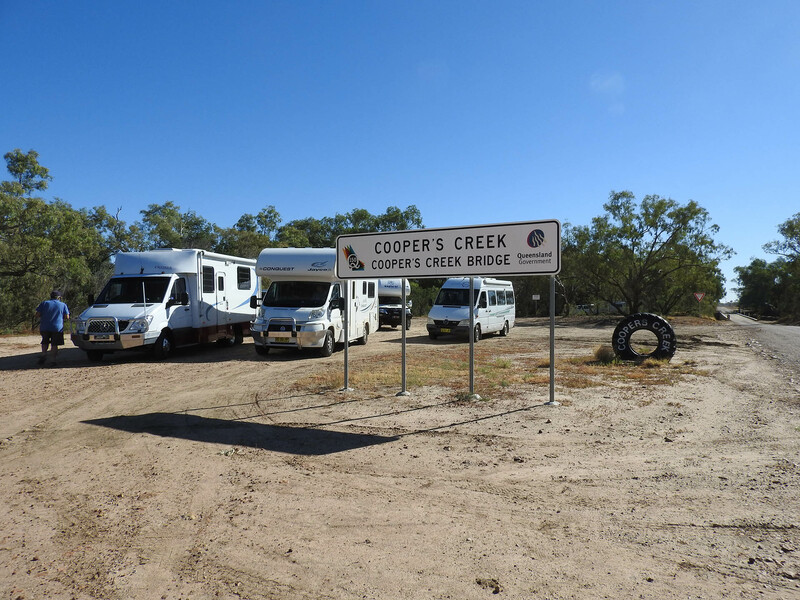 On their behalf Outback-Xplorer operated their Safaris with 25 participating motorhomes.